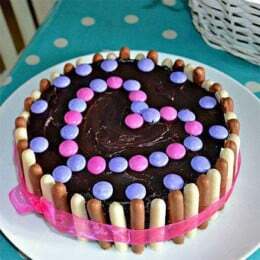 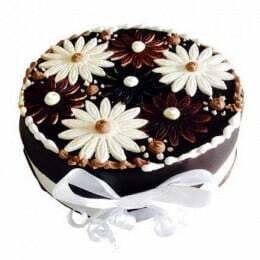 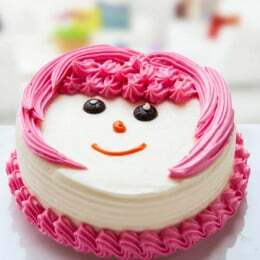 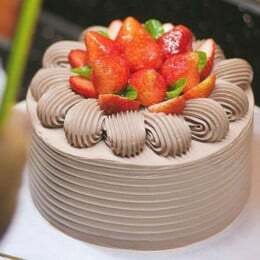 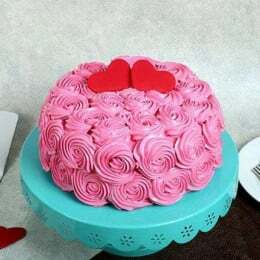 In the ever-innovating world of designer desserts and delicacies, a designer cake delivery in Delhi for occasions like birthdays and anniversaries is hugely in demand. 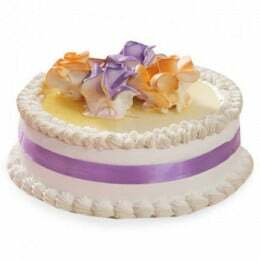 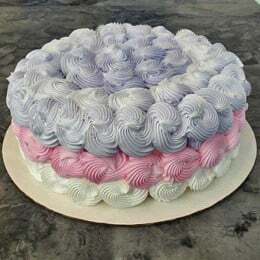 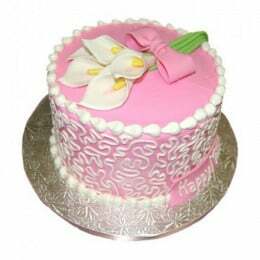 At Flavours Guru, we keep in sync with all such loving demands for you and your loved ones and present to you some of the most alluring designer cake in South Delhi as well as other parts of Delhi NCR. 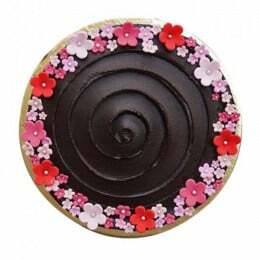 Our range of tempting delicacies includes designer floral cakes, scrumptious theme cakes and flavoured designer cakes for each and every occasion you wish to celebrate. 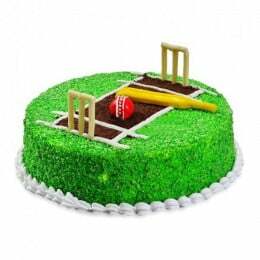 You just have to check out the amazing display of beautifully laid designer cakes and order a cake delivery in Delhi the same day. 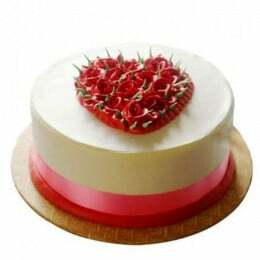 Yes, we deliver the same day and at a notice of few ours too. 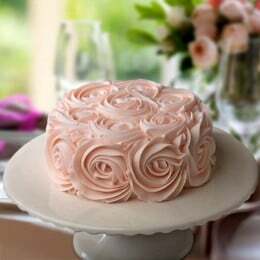 Pick up your phone and call us to have your favourite designer cakes online Delhi to make each event of your life count. 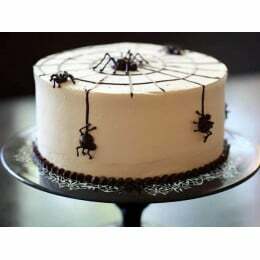 · Check out the website and look for your favourite flavoured or theme cake. 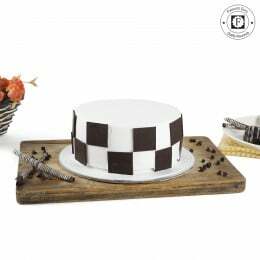 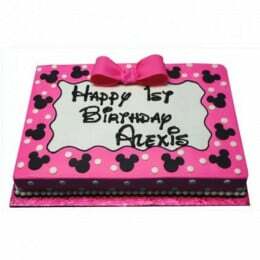 · Make an online designer cake order or call us to place your order. 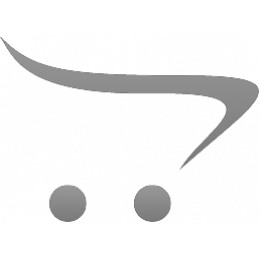 · Make safe and secure online payment on the website or you could make NEFT transfer or use your mobile wallet to pay us. 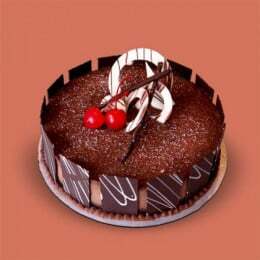 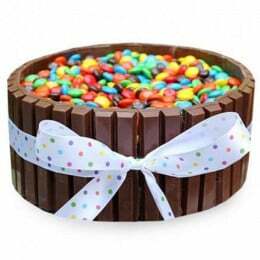 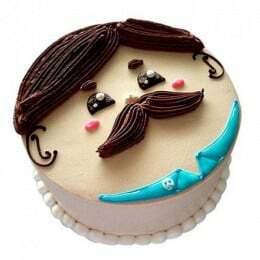 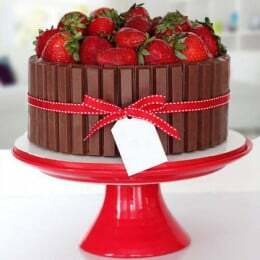 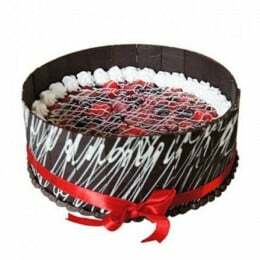 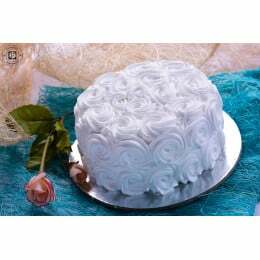 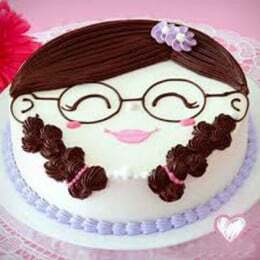 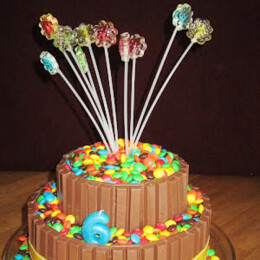 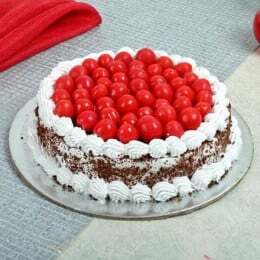 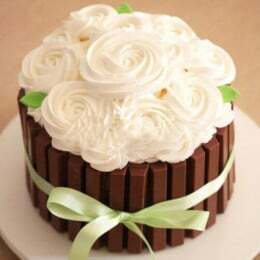 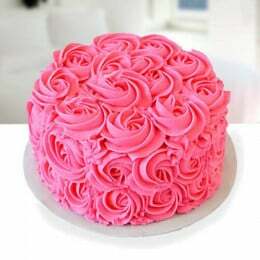 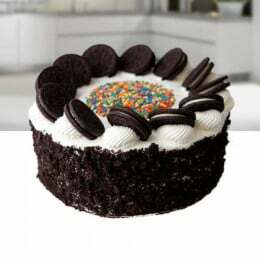 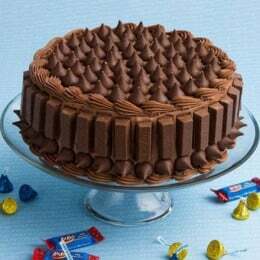 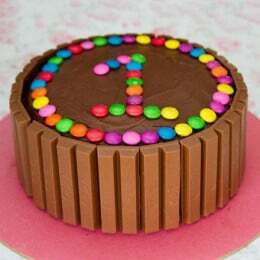 · Have the same day delivery, midnight delivery or a few hours delivery of best designer cakes in Delhi at your doorstep. 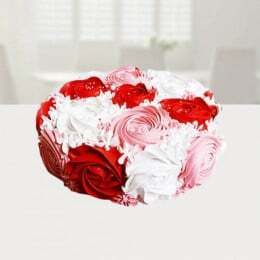 Our service of designer cake delivery in Delhi is catching up amongst party folks like none other. 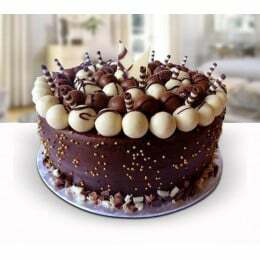 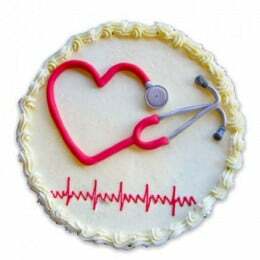 We are committed to serving you with your favourite cakes with excellence in flavours, service, delivery and pricing too.